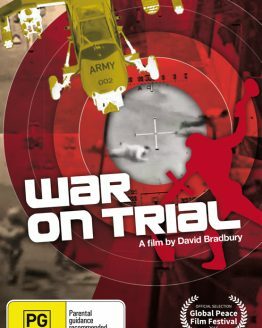 Two-time Academy Award-nominated director and producer David Bradbury is a documentary legend whose films have taken us around the planet and deep into the heart of individuals with extraordinary stories about war, uprising, injustice and exploitation. 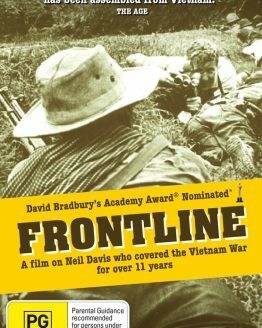 David is the sole creative force behind ground-breaking documentaries such as “Frontline” about war cinematographer and correspondent Neil Davis who covered the Vietnam war for 11 years, “A Hard Rain” and “Blowin’ in the Wind”, both exploring the impact of ‘depleted’ uranium in the Gulf war. 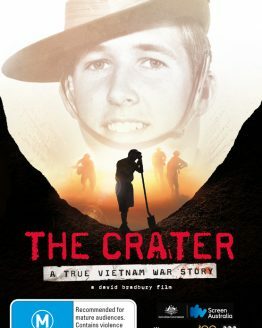 And his most recent film, “ The Crater”, about Vietnam War conscript Brian Cleaver’s redemptive journey to locate the missing bodies of 42 enemy soldiers Cleaver’s company killed in one night during the war. 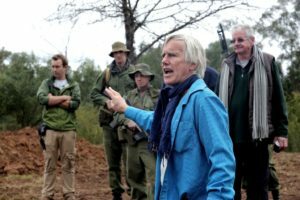 David’s films have been broadcast around the world on the BBC, PBS, ZDF (Germany), TF1, France, ABC, SBS and commercial TV networks in Australia. 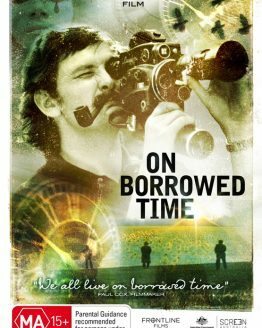 He is the recipient of five Australian Film Institute (AFI) awards and has won countless international festival prizes. 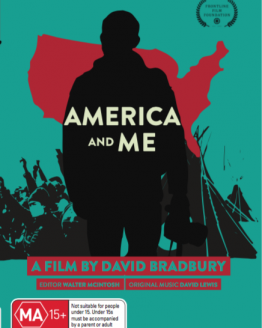 In an independent career spanning 40 years, David’s 25 documentaries are remarkable for their unflinching exposure of uncomfortable truths and his ability to get to the raw, authentic core of the people who often risk all to tell their stories to the world.